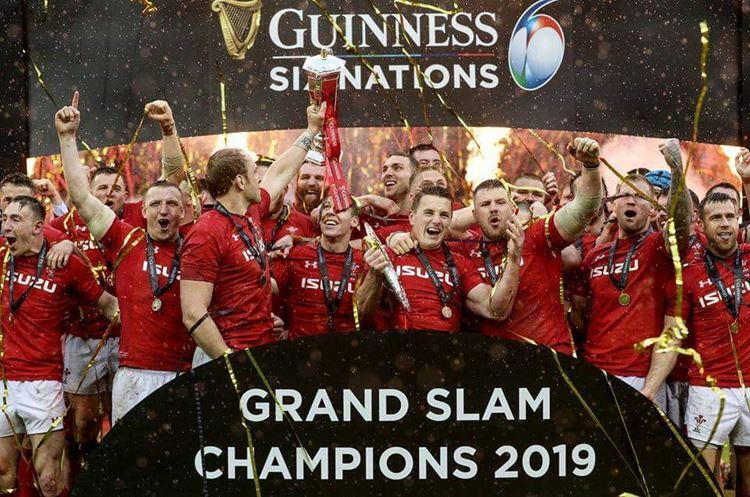 Wales crowned Guinness Six Nations champions. Warren Gatland became the first coach to win three Gland Slams as he guided high Wales to a comprehensive 25-7 win over Ireland in front of a home crowd at the Principality Stadium. In the team that defeated Ireland on Saturday in Cardiff, 19 of the players represent PRO14 Rugby teams. (Scarlets - 7,Cardiff Blues - 3, Ospreys - 6, Dragons - 3) Congratulations Wales Rugby - WRU!